Mo on the Go — WETHEPEOPLE BIKE CO.
Moritz is always on the go, constantly searching for spots and chilling with a good crew. 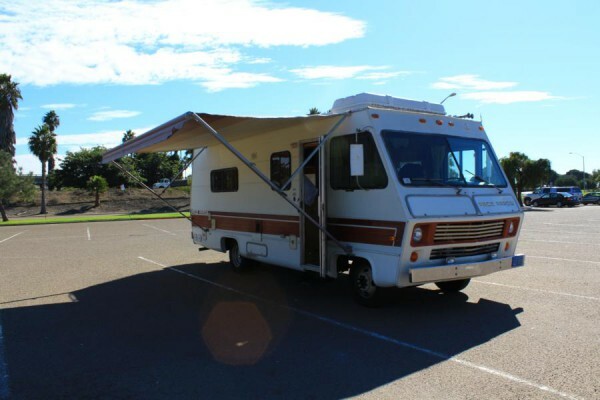 He just got in touch to tell us that him and his buddies bought an old RV and have been travelling across the states. Heres some photos he sent and if you need to know a little more then pop over to BMXUNION for a sweet little feature.